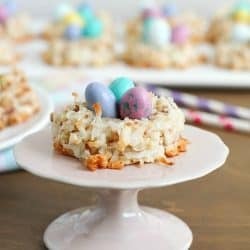 Apr 28 By Jen Leave a Comment This post may contain affiliate links. 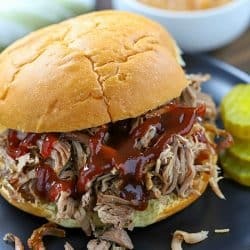 Need dinner recipe help during the week? 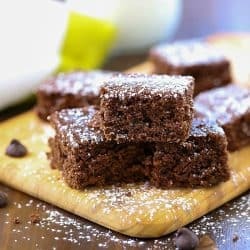 Trying to eat healthy? 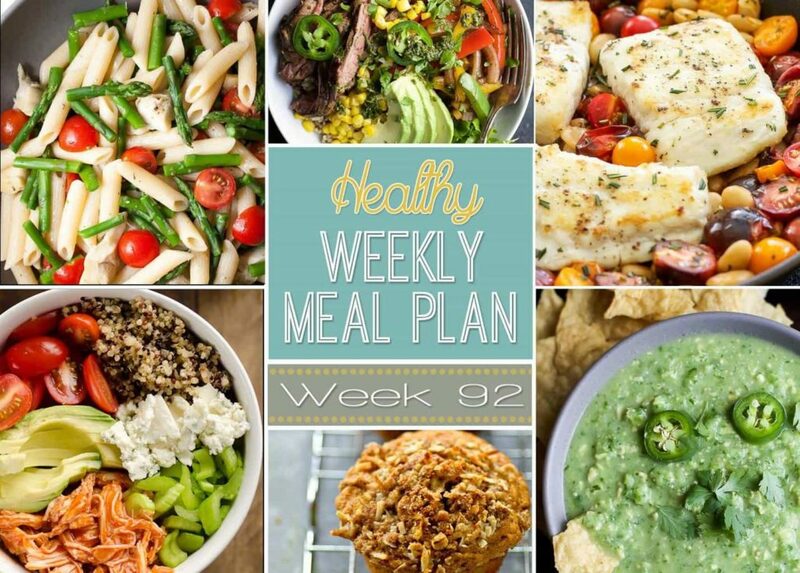 Use this Healthy Weekly Meal Plan #92! 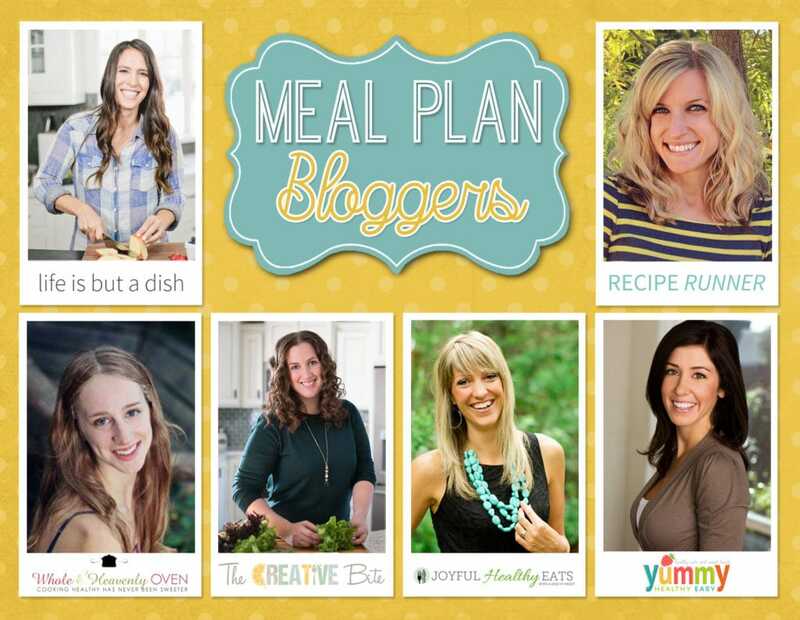 It has such incredible, easy, healthy meals you will LOVE. 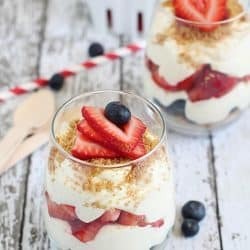 Plus a healthy breakfast, lunch, side dish and dessert recipes, too! Happy Saturday, friends! 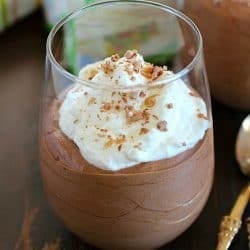 It’s Healthy Weekly Meal Plan time again! What’s new with you this week? I’m leaving for Orlando, Florida on Tuesday for a fun blog retreat so I have a lot to do to get prepared for that. When you have kids and you have to leave town, it is SO much work to make sure everything is covered for when you’re gone. We have Teacher Appreciation Week next week, too so I have a million things to do this weekend to prepare for that since I won’t be here then. Wish me luck! Anyway, I’m stoked about the Weekly Meal Plan this week. 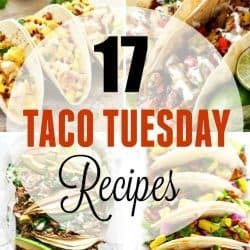 I won’t be able to follow it much because I won’t be in town, but you can bet that I’ll be trying a few of these recipes out in the next couple of weeks! 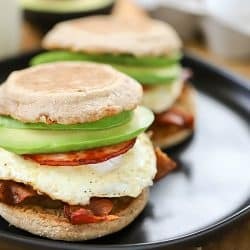 This isn’t on the Weekly Meal Plan, but I’ve been craving my Guacamole Chicken Burgers so I plan on making those this Sunday and I will make my Skinny Mexican Flautas (they’re in the Weekly Menu Plan) on Monday, the night before I leave. 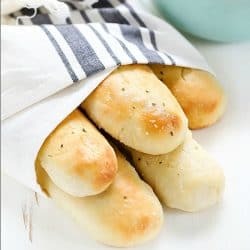 They are SO good and easy! Enjoy your week, my friends! Say hello to your new favorite summer side dish! 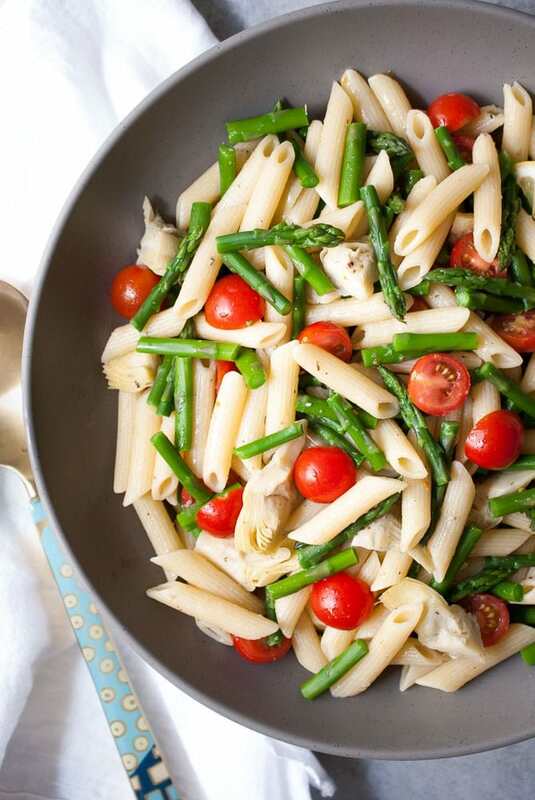 This Artichoke, Asparagus & Tomato Pasta Salad is quick, easy and delicious! 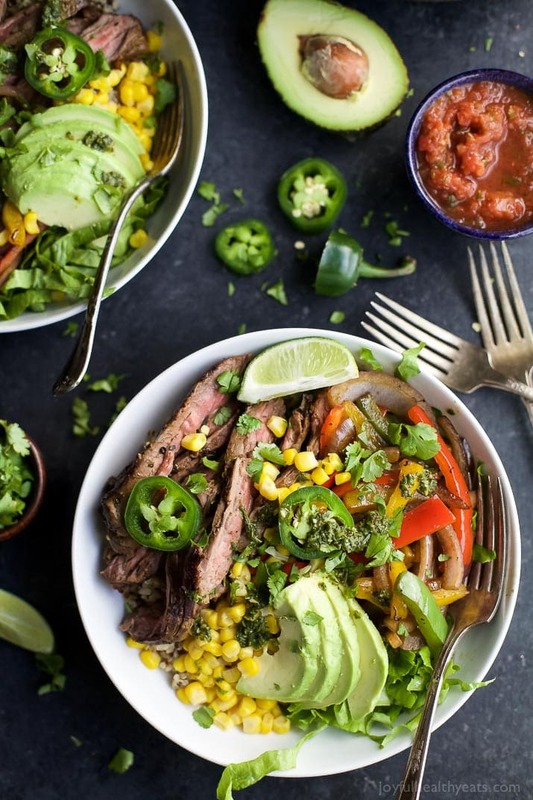 Oh my, these Steak Fajita Burrito Bowls are the perfect tasty weeknight meal! Look at all those colors! 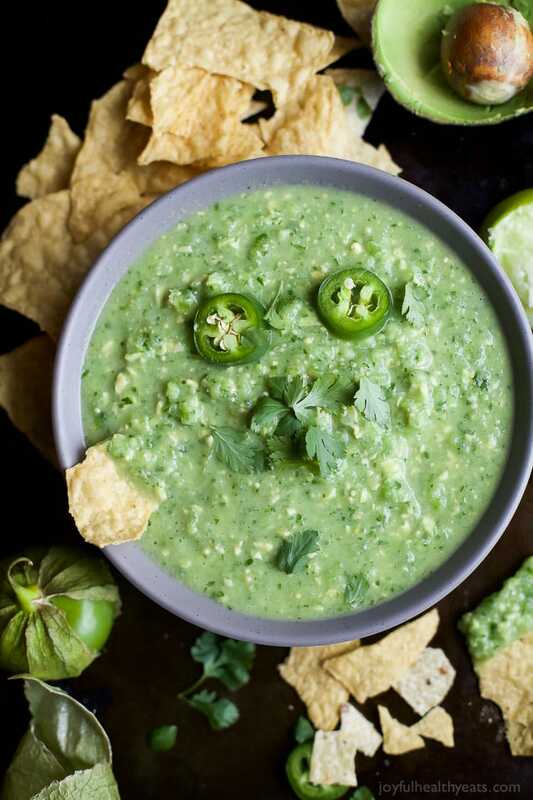 Hello Avocado Salsa Verde! 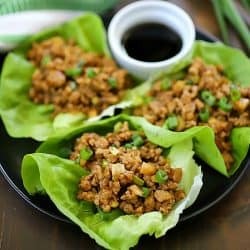 This easy and delicious snack is great on everything, including those steak fajita burrito bowls above! Light and flakey fish with fresh and bold flavors. 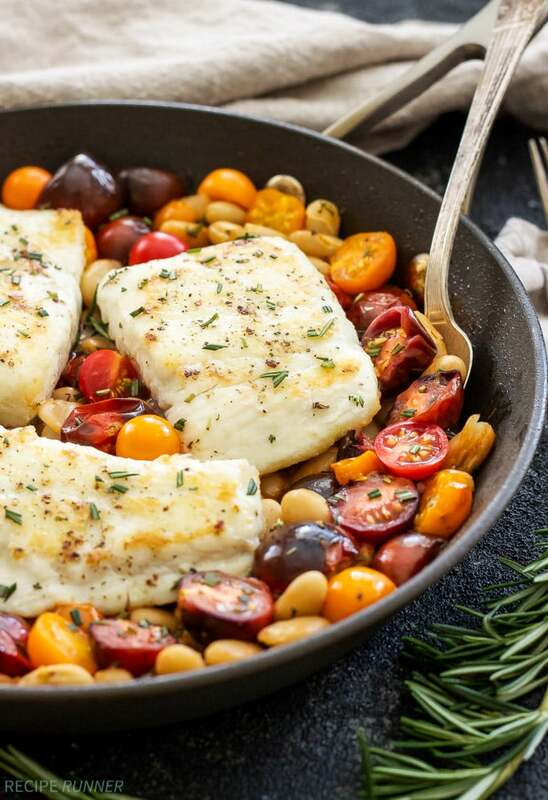 This Pan Seared Halibut with Rosemary Tomatoes and White Beans is off the charts! 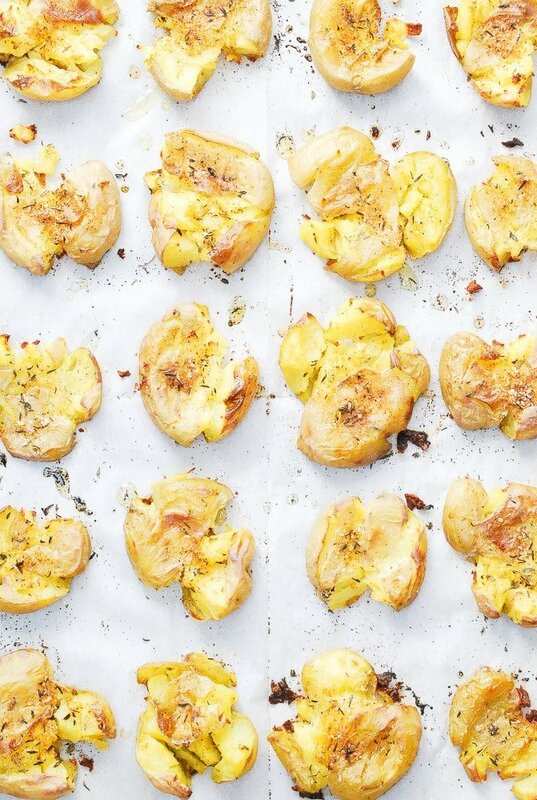 These Crispy Smashed Potatoes make for the perfect side dish for chicken, fish or steak! 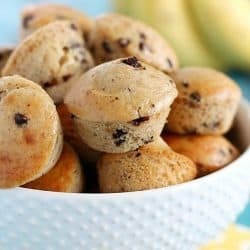 Crispy on the outside, and soft in the middle. 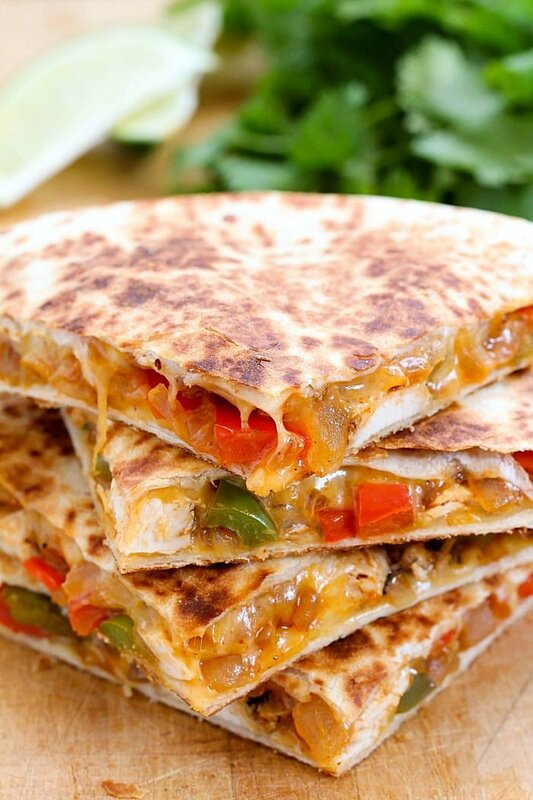 Doesn’t this Chicken Fajita Quesadilla look like the perfect lunch? 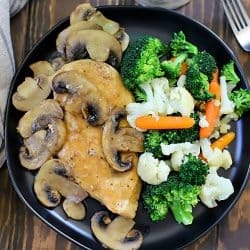 Packed with chicken, cheese and veggies, it doesn’t get much easier than that! 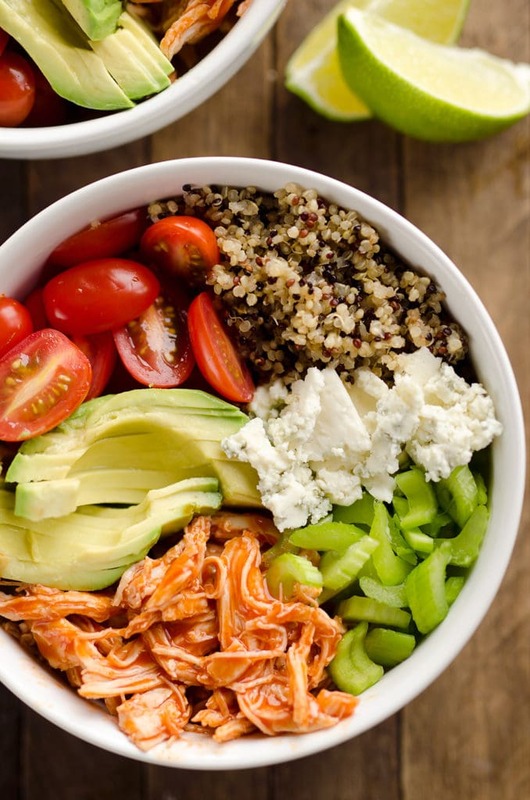 Buffalo Chicken & Quinoa Veggie Bowls are such a great weeknight staple! 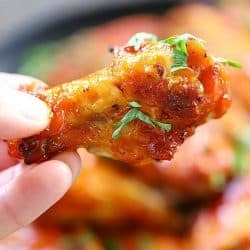 The buffalo chicken puts this simple dish over the top! 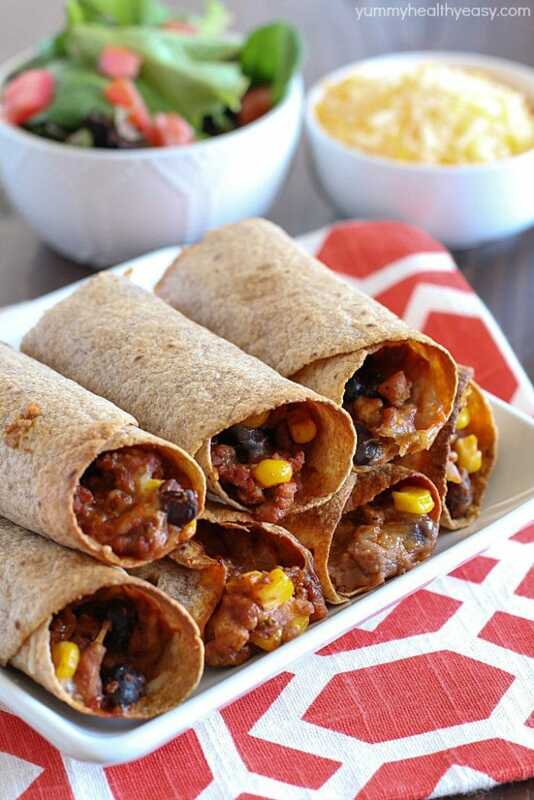 These Skinny Mexican Flautas are baked, not fried and made with simple and lighter ingredients to make for a healthy and delicious weeknight meal! 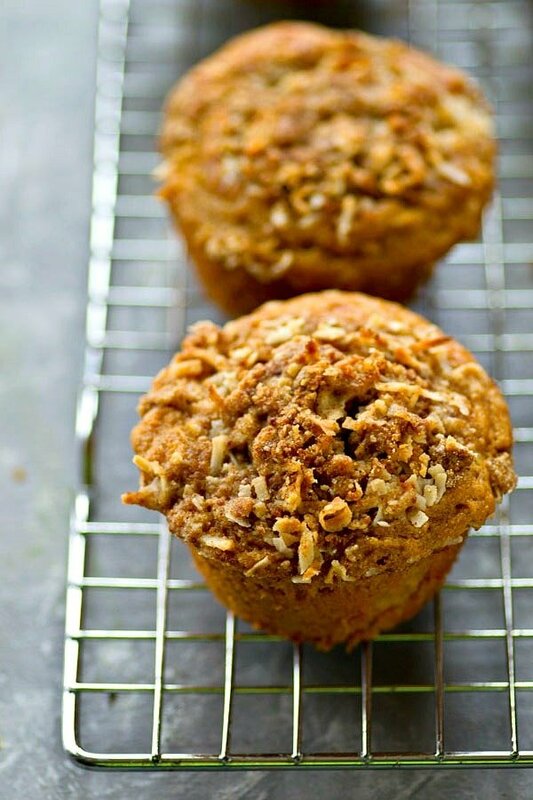 Who wouldn’t want to start their morning with these One-Bowl Banana Coconut Streusel Muffins? 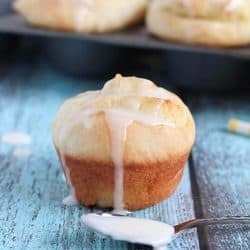 They’re soft and moist in the middle, and topped with an amazing coconut streusel! 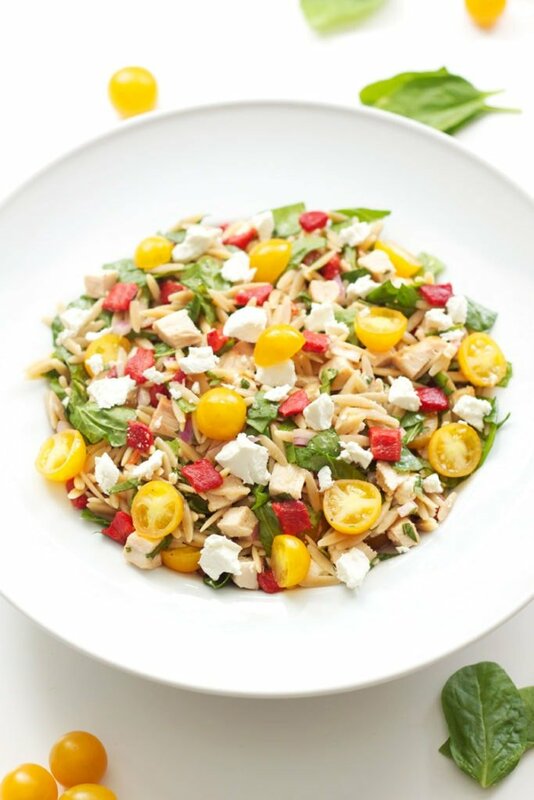 There’s nothing like a great orzo salad! This Spinach Orzo Chicken Salad with Goat Cheese is light and fresh, and makes for a great meal on it’s own or add some protein if you wish! 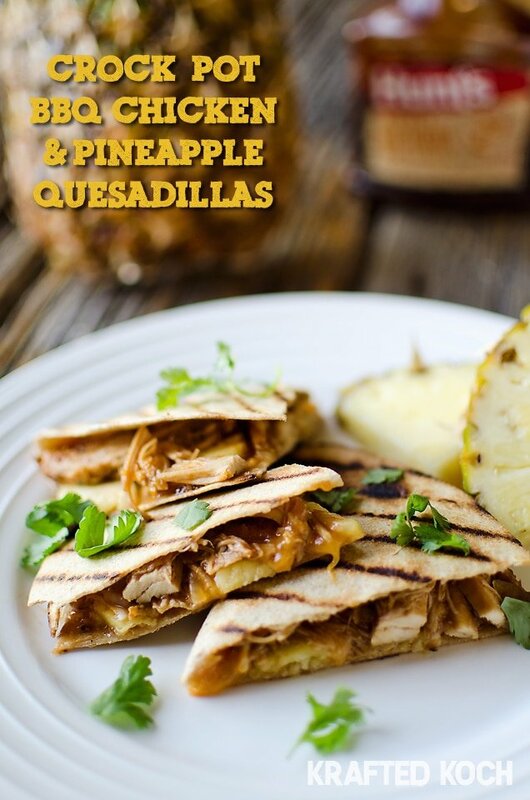 Easy weekend dinners are the way to go and these BBQ Chicken Pineapple Quesadillas are sweet and savory and so quick to pull together! 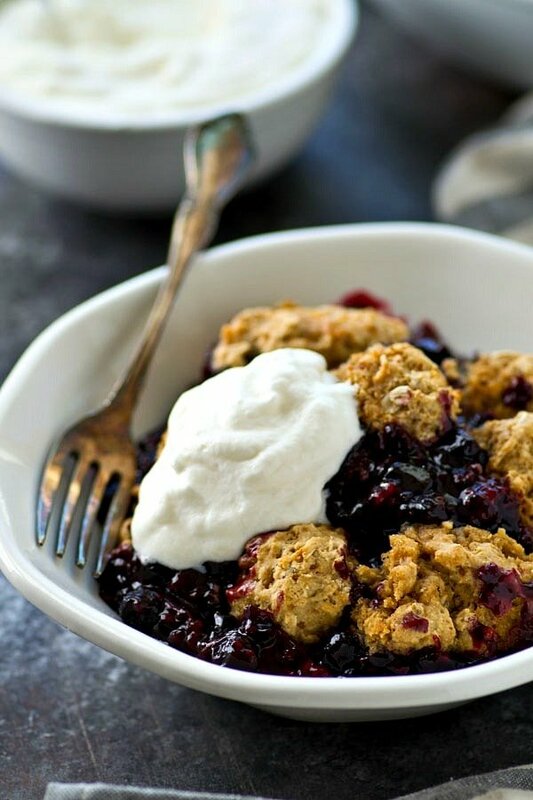 There’s no better way to finish off the week than with a homemade Mixed Berry Cobbler with Oat Biscuits. 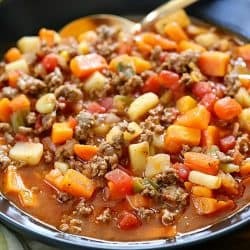 Simple, sweet and comforting!